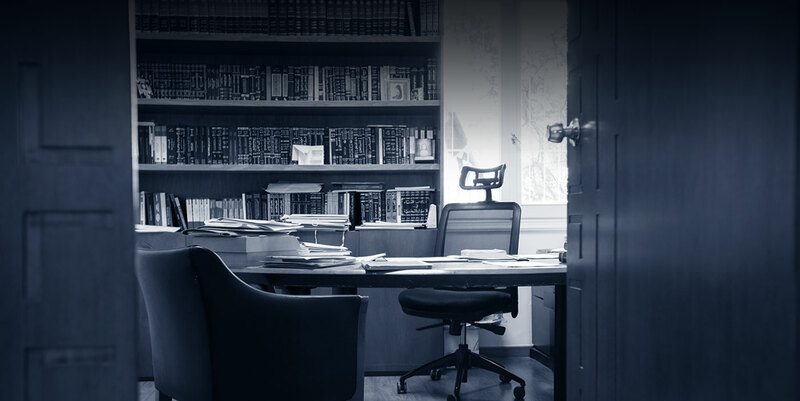 Founded by Melhem Bey Khalaf in 1919, Khalaf Law Firm is a leading Lebanese law firm with a mission to provide the highest quality of legal services to it’s clients, while observing integrity and ethics at all times. Armed with over a century of experience, Khalaf Law Firm’s expertise meets the needs of international business people and companies. The Firm’s reputation for tenacity is reflected in its breadth of litigation work. Recognizing the impact the Firm can make in supporting the local community, Khalaf Law Firm launched its Community Social Responsibility initiative. Our lawyers are dedicated to meet the legal needs of underprivileged members of society and provide a wide range of pro bono legal services. 1st Floor, Khoury Bldg, Badaro Str.